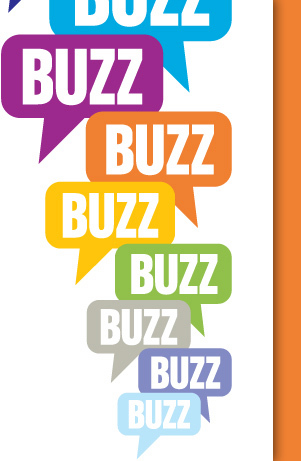 How To Get Media Buzz for Your Music! I have been authoring a column for a while now on basic business and music law concepts on a music site (notjustok.com) focused on Nigerian musicians and its music industry. Going forward, I will republish some of those articles here for the benefit of UDUAK LAW BLOG readers who are musicians here in the States. I thought to start with this article on getting buzz for your music. As a member of the press and also owner of a media startup, Ladybrille, I can tell you this is one question I receive often. How do I get my music out there? What do I do? Here you go. A lot of the tips shared in this article are parallel concepts if you are in the fashion or film industry. Tip #1, Lay your foundation: The media is in the business of giving their audience want they want. Show you are worth their time and can give them what their audience wants by first laying your foundation. This means you must take advantage of your social media tools to gain traction. Create your Myspace, twitter, YouTube, facebook fan page, blog or your own website. Your social media sites are FREE and will come in handy when dealing with media. Tip #2, Target and know your media well: Invest the time to research and compile a contact list of influential music journalists, publishers & bloggers (aka media). Research their style, genre, how they like things sent to them, read some of the articles they have written/published. You do not want to waste your time sending information to journalists or bloggers that do not focus on music, much less your genre.